The Business Law Team at Forbes has expanded the service offered to clients following the appointment of a Solicitor specialising in Insolvency. 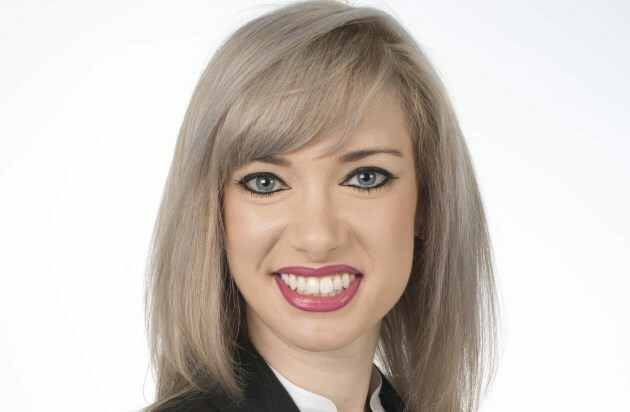 Lucie Cocker has joined the Business Law Team to provide litigation advice to clients in the field of Insolvency. Lucie trained with the firm and is a highly experienced Higher Court Advocate. She represents clients at Court, conducts her own trial advocacy and has acted on high profile matters including Court of Appeal cases. The appointment is a direct result of client demand as the number of clients that Forbes’ Business Law Team represents in Insolvency matters continues to increase. Pauline Rigby, Partner in the Business Law Team says “Lucie is an extremely experienced litigator and highly thought of in the world of advocacy. Her addition to the Department will strengthen our relationship with our clients and enable us to provide a full service in all areas of Insolvency”.